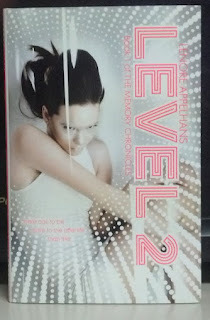 Jessabella Reads: Stacking The Shelves #2: Thank you Harper Teen!! Stacking The Shelves #2: Thank you Harper Teen!! 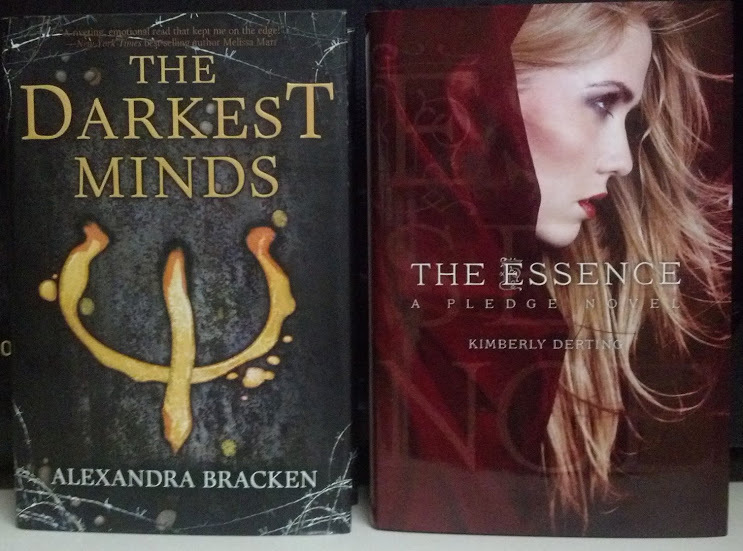 Thanks to Terri, Vivien, and Christy for these great trades via YA Book Exchange! A big thank you to Harper Collins, Inkspell Publishing, Simon and Schuster, Terah Edun and Edelweiss. 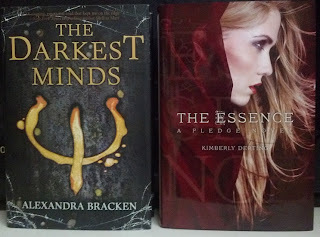 Well, I think I got some pretty awesome books this week! Awesome haul! Dangerous Voice looks intense. And I am curious about Taken -- the description makes me think off the Uglies series. Sounds like some great reading coming your way soon. Nice haul. I like all the covers for the books you got. I hope you love them all. Great haul!! I got Essence a little while ago, and I still haven't gotten the chance to read it! Fantastic haul. I am currently reading Darkest Minds and it's pretty awesome. 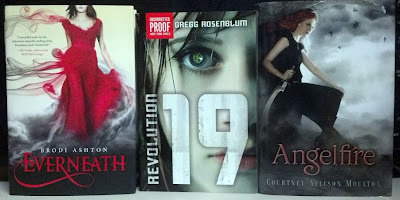 I really want to start the Everneath and The Pledge series, they both sound great. Happy reading. WOW... I'm jealous :) Those are some fabulous books! I'm jealous! :D I soo much want to read The Darkest Minds! Wow.. soo many books in a week!!! Lucky you.. I'm dying to read Darkest Minds! There are so many books here on to-read list. Personally, I loved Mind Games, and I'm planning on reading the Darkest Minds.